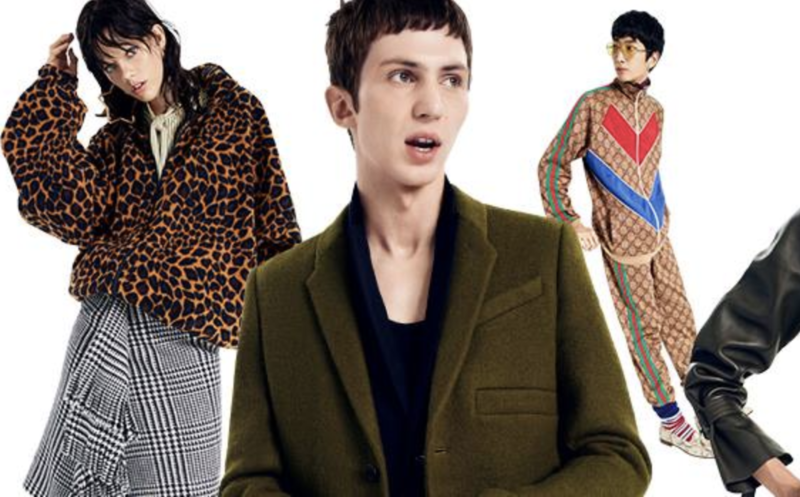 Luxury online fashion retailer Farfetch will no longer allow the sale of animal fur on its website from December 2019. Online fashion retailer Farfetch, who stock a wide range of luxury designer fashion for men and women from over 700 boutiques and brands from around the world, has announced it will ban the sales of fur and will no longer stock products featuring animal fur from the end of the year. The news comes after thousands of PETA supporters contacted the retailer (and PETA US became a shareholder) in a bid to raise awareness of the cruelty behind the clothing sold through the site. The retailer currently stocks a wide range of products containing fur, including alpaca and mohair coats. The company has come under fire for stocking products containing angora, and vegan animal rights charity PETA currently has an ongoing campaign urging them to ban the cruel product. 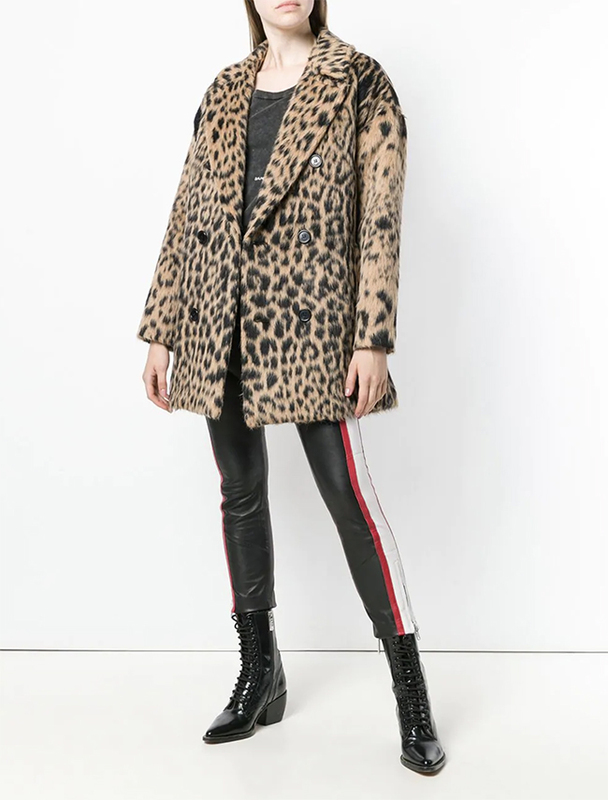 The move has been applauded by animal charity Humane Society International, and its US affiliate, who worked with the online luxury retailer for years to bring about the ban. Farfetch has traditionally been a fur-heavy retailer, so this announcement shows a significant shift away from fur. The company joins big brands such as Yoox Net-a-Porter Group, Gucci, Michael Kors, Versace, Burberry, Donna Karan, Coach, Chanel, Jean Paul Gautier and Jimmy Choo who have all recently turned their backs on fur. HSI UK Executive Director Claire Bass said in a statement sent to Vegan Food & Living: “HSI and our Humane Society colleagues in the US have worked with Farfetch for years to bring about this fur ban, and we applaud the brand for taking action to ensure it’s no longer buying into the horrific suffering of the animals in the fur trade. This announcement follows the publication of Saga Furs’ end of year financial report, released last week. The report, in part, blames the plethora of recent fashion house fur bans for the sharp drop in the company’s income (20 per cent) between 1.11.2017 and 31.10.2018, and pre-tax profit which has decreased from €9.2 million in 2016-2017 to minus €1.7 million (a decrease of €10.9 million). In 2018 Vegan Food & Living teamed up with show producer John Walford stylist Rebekah Roy to bring you London’s first vegan catwalk and fashion show- Bare Fashion, and we’re pleased to say it’s back for 2019!